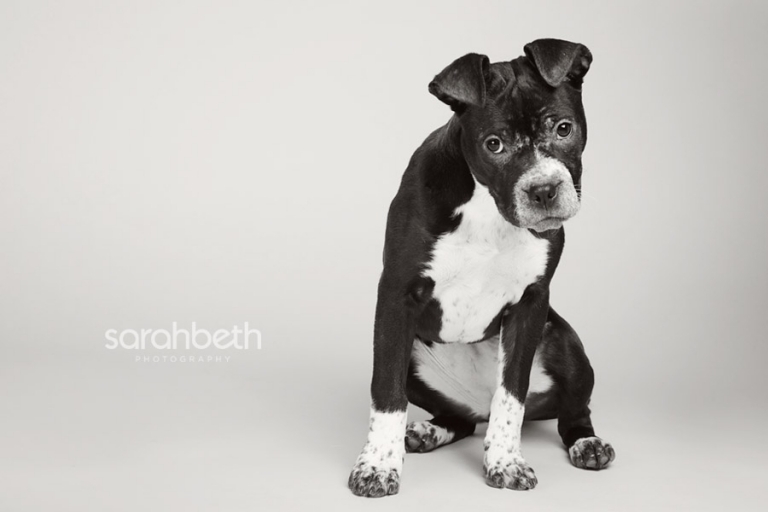 Little Cecelia came by the studio for a few photos last week, with hopes of helping her get adopted. She was picked up by Secondhand Hounds from Minneapolis Animal Control with scars all over her face. There’s speculation that she may have been used as a “bait dog” for fighting, but there’s no way to really know what happened to this sweet girl. We also don’t know exactly what breed she is. Some sort of Pitbull / Boxer / Boston / Spaniel / Mix? One thing we DO know…..she’s full of kisses and tail wags! I love Cecelia, I met her last weekend at an adoption event. Thanks so much for continuing to support my favorite rescue Secondhand Hounds! Oh bless her heart. I hope she finds a home real soon! OMG, look at those ears and that sweet face! I love her. I desperately want this pup! You really captured her beauty, Sarah. 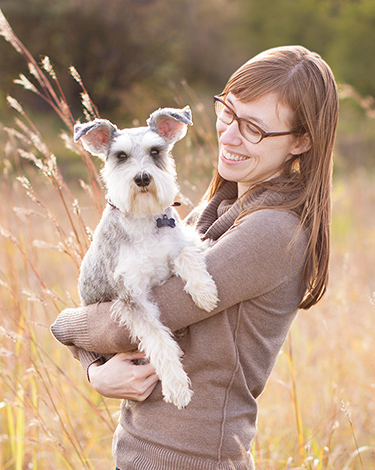 I love that you are not only a phenomenal artist, but you do *so* much for the animals of MN. You are an inspiration. My son is fostering this dog with his girlfriend and so I get to see her quite often. She is a “peach” and we keep “kidding” that we don’t want to see her leave her foster situation because we love her! My wife, I and our pup Turbo get to meet her tomorrow with hopes of being her furrever home. Hopefully she gets along with her could be brother.